Lenzart Book and Album products will complete your “top of the line” offerings. Our Books and Albums cover a broad range of entry level books to high end albums. Consider using them as a Guest Signature Book, high school senior incentive products, parent albums, and high end wedding albums. Simple but special little photo books, the Mini Book is an ideal book for portrait sessions, and is especially great for seniors, engagement sessions, mini wedding books for parents and grandparents, and adorable pet books. 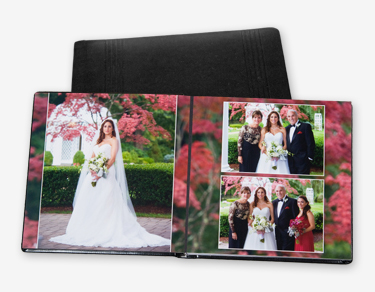 Custom Photo Books come in many styles with three distinct product collections to serve every one of your clients, from the most price-conscious consumers to the most discerning professionals. 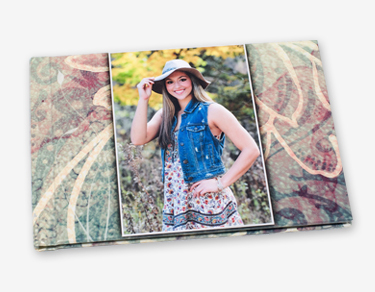 Order them right in Lenzart ROES in the Custom Photo Books catalog using the many pre-designed, fully editable templates. This is a beautiful book with a one piece photo wrap around cover design. The cover is mounted to a premium “masonite” hard board to eliminate warping and bending. UV filtering laminate will make your books beautiful for years to come. The pages are mounted to a heavy weight backing material offering a premium feel with lay-flat pages. 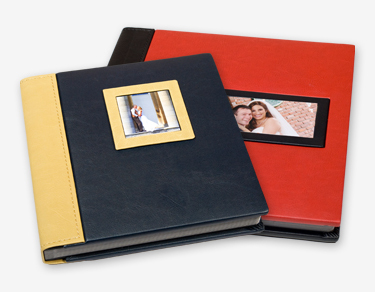 Handcrafted flush mounted albums are some of the finest available. 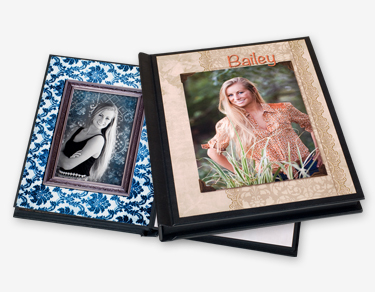 With all major sections of the album being customizable, your customers will be sure to get a “one of a kind” album. The possibilities are endless.